“Contrary to the historical traditions of neighborly relations and cooperation in the Arctic, Oslo continues to escalate tension and increase the risk of military action. This will not be left without a response,” Russian foreign ministry spokeswoman Maria Zakharova told reporters on Thursday at her weekely press briefing. Last year, Navy Captain Per-Thomas Bøe with Norway’s Defense Ministry confirmed to the Barents Observer that NATO submarines are more frequently given permission to sail inshore the coast, especially in northern Norway. “3 to 4 per month,” he said. With the 2009 closure of Olavsvern naval base near Tromsø, allied submarines have lacked a secured port facility in the north. 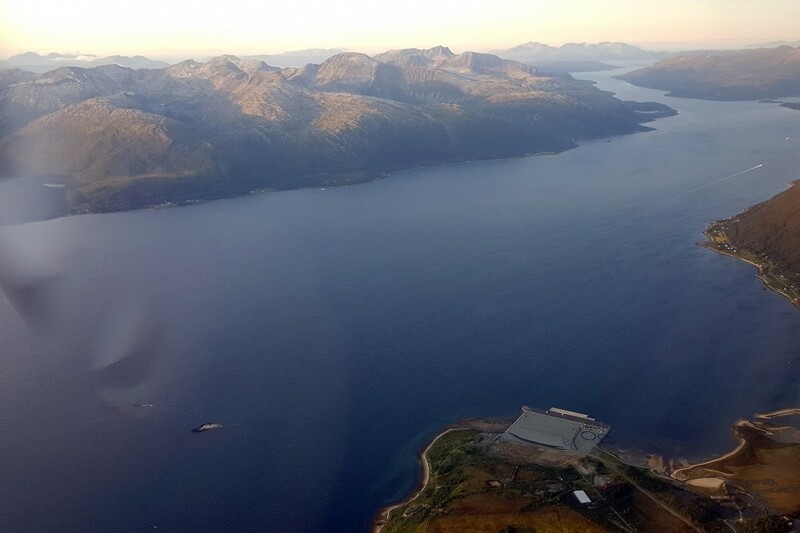 To compensate, Norwegian authorities are now allowing for port calls to Grøtsund / Tønsnes civilian industrial port a-half-hour-sailing north of Tromsø. “There are more and more examples of Norway’s active participation in the implementation of NATO’s plans to increase the Alliance’s presence in the Arctic region. In 2019, this list will be supplemented with a contribution to creation of infrastructure for servicing submarines in the North Atlantic. 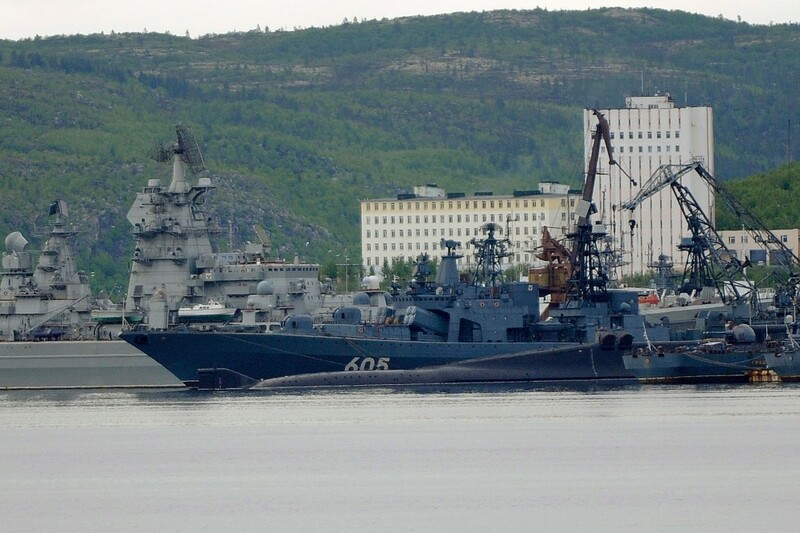 In particular, a separate port for receiving nuclear submarines will be equipped not far from Tromsø in northern Norway,” Zakharova said according to the transcript from the briefing. Apparently, the wording “close to” is far from reality. Norwegian navy did actually detonate several torpedoes from the wreaked frigate “KNM Helge Ingstad” this week. However, the explosions were carried out in Hjeltefjorden outside Bergen on the south west coast, in distance 1,600 km (as the crow flies) from the border to Russia’s Kola Peninsula. 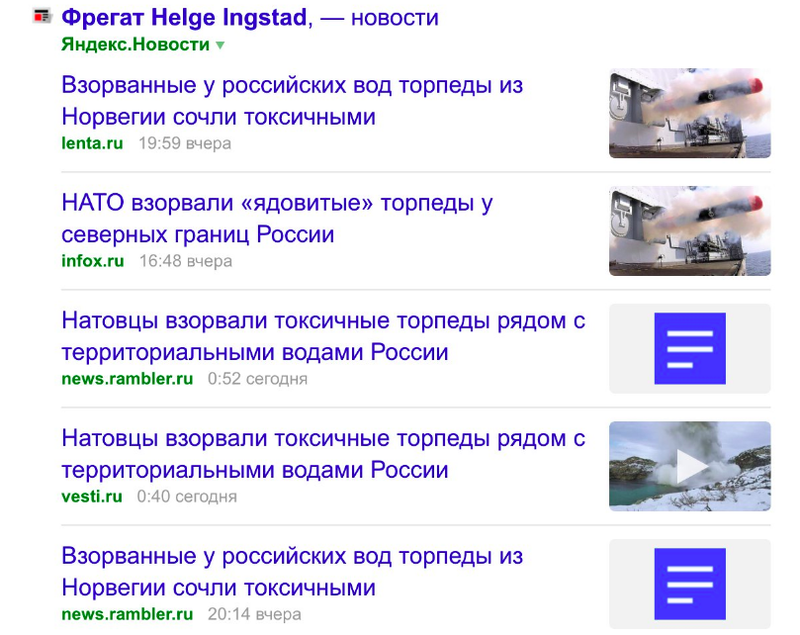 The story, headlined by Rossiya 24, REN TV, Tsargrad, Lenta and others was later debunked the European External Action Service East Stratcom Task Force’s campaign to respond to pro-Kremlin disinformation. Senior Research Fellow Njord Wegge with the Norwegian Institute of International Affairs (NUPI) is expert on Arctic military and security tensions. …. we hope you enjoyed reading this article. Unlike many others, the Barents Observer has no paywall. We want to keep our journalism open to everyone, including to our Russian readers. The Barents Observer is a journalist-owned newspaper. It takes a lot of hard work and money to produce. But, we strongly believe our bilingual reporting makes a difference in the north. We therefore got a small favor to ask; make a contribution to our work.